CAN’T HELP FALLING IN LOVE is the second book I have read by this author and have loved this one as much as the first. Cheryl Harper is very talented and keeps the reader on their toes with her wit and amusing story telling. Her characters are so real to the reader that you find yourself living through their disappointments and joys. The story was a joy to read and amusing from page one to the end. This will have you on your toes keeping up with the energetic Randa. I definitely plan to read the other books in this Elvis and Memphis theme. Keep them coming! 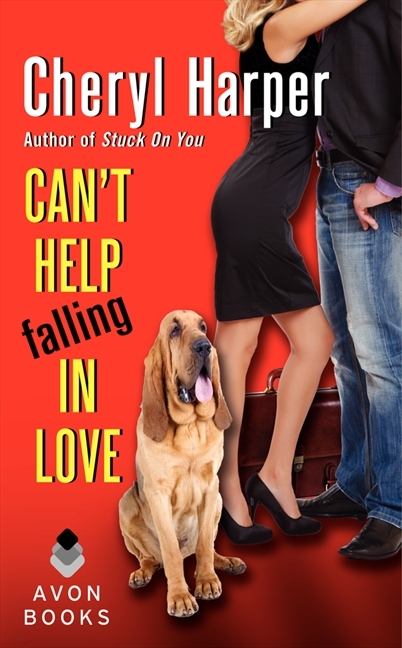 Can’t Help Falling in Love is a really fun story full of charming characters. Cheryl Harper uses a lot of humor in her writing, and it’s especially evident in Randa and Tony’s internal monologues, which got quite a few chuckles out of me. She’s a quotable author who also writes with a very clever, descriptive prose that is easy to read. One of my favorite examples of this is: ‘The smile that lit her face was like the sun peeking over the horizon. It started slow but by the time it rose completely it was blinding.’ I was impressed with the intensity of the feelings she created between the characters and that she could convey it seemingly so easily.